I'm an avid reader and a published author now gone indie. 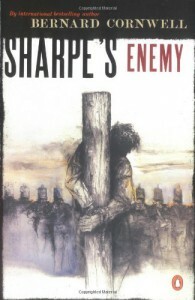 A classic Sharpe adventure, but with extra helpings of angst for our beloved hero. There were a couple things near the end that were so powerful, I felt compelled to re-read them a few times to fully appreciate the magnitude of the events and emotions within. I love this series, and this is definitely one of the best so far. Bravo.